UPDATE: Voting has been extended to 11:59PM on Monday, May 28th. The winner will be announced on May 29th! Ever dreamt about re-doing your prom, but with a way better theme and adults instead of teenagers? It’s time for you to make that dream come to life! 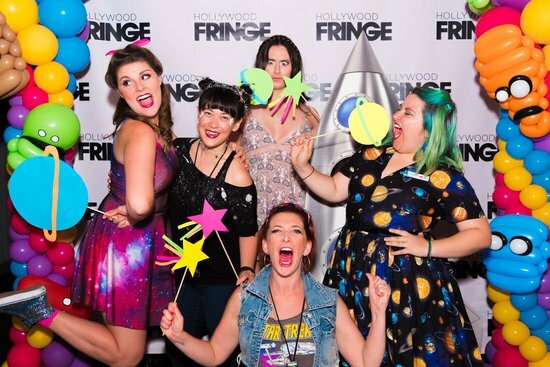 This year’s Fringe prom theme is going to be picked by YOU! Now through May 16 you can nominate anything off the top of your head to become a real live prom theme! Hit us with your best: Under the Sea? Happily Ever After? Apocalypse Now? Bring it on! Get your friends to like your post! The themes with the most engagement (plus a staff favorite) will be compiled as a survey to be voted on starting May 18. Happy voting!